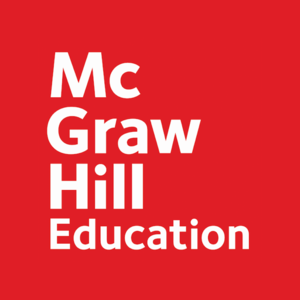 Resources for McGraw-Hill Medical users, including faculty and learners. If you have questions about one of our McGraw-Hill Medical Access or Collection sites, we are here to help. If you still can't find an answer, please feel free to reach out to our our User Services team at userservices@mhprofessional.com.